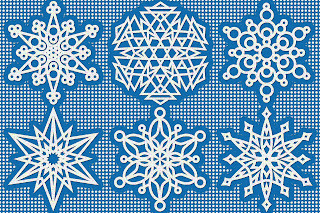 A half dozen 8x8 inch snowflakes to color, use as digital stamps for scrapbooking, embroider or cut out very carefully to use as negative stencils. I hope you like them. Click on the images for larger versions. 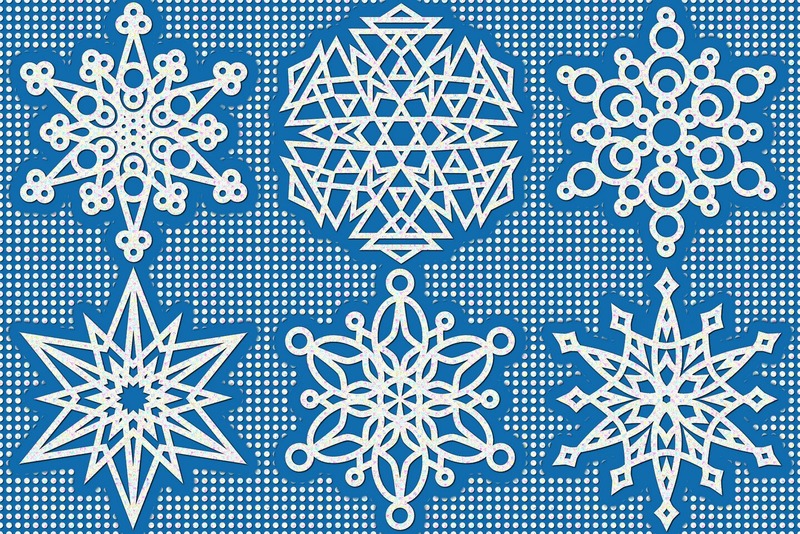 From my whole family, I hope you have a wonderful holiday season. These are gorgeous, Shala. Thank you so much for sharing them with us! Thanks, Shala! These are lovely!